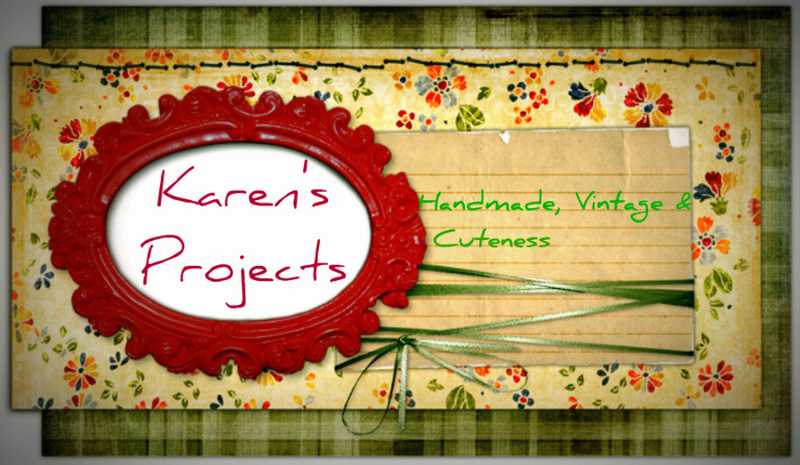 Karen's Projects: What a mess! It's been a while since my last post, but september has been such a turbelent month. The first two weeks of september I've worked in an orchard to collect the harvest. Then my mother has had an operation. Since then I've been running the household. This leads to the fact that I had very little time to apply for a job or to work on projects. During september I've completed one project, my favourite so far. The cape form Burda I've posted about some while ago. Pictures of the result will follow.